← Summer 2013: Get Savvy! 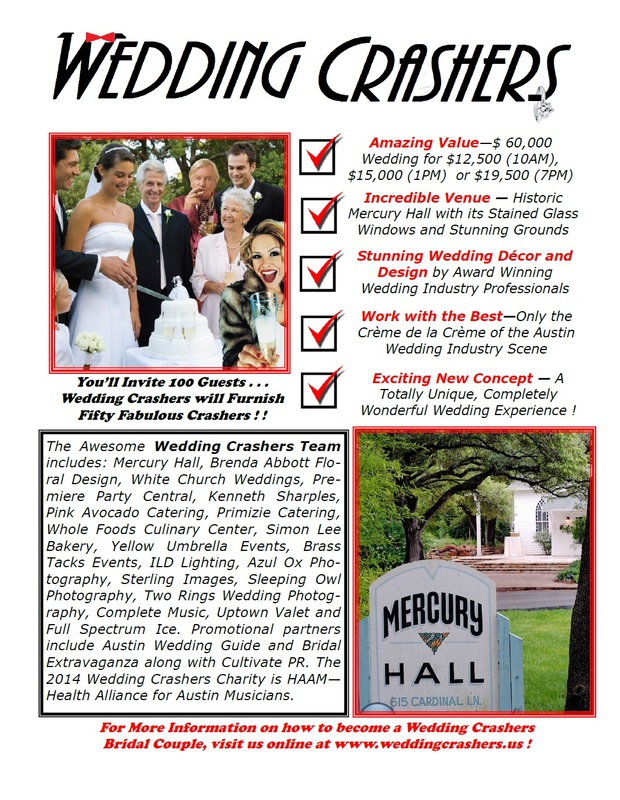 We are looking for fun, innovative and very “Austin” couples to partake in our Wedding Crashers series! Are you interested? See details below!